Your safety is our number one priority. 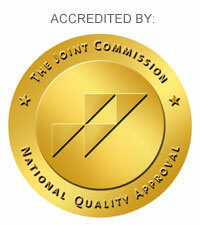 To ensure your safety and comfort we built our facility to exacting standards. We designed both our office and surgery center to help make your procedure a success. Our on-site surgery center is fully certified by both the federal government and the Joint Commission on Accreditation of Healthcare Organizations. 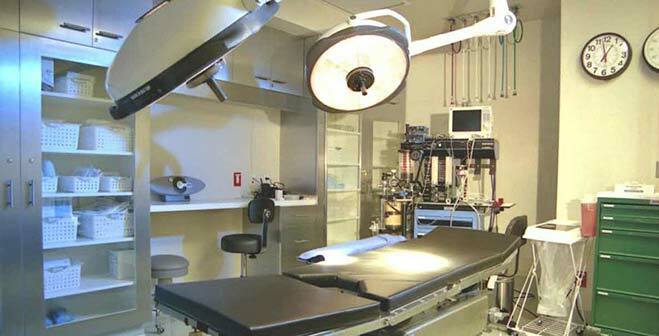 Our two full-size operating rooms use only the most advanced equipment. We use MD anesthesiologists during our procedures. We carefully monitor your recovery, and work hard to speed you toward a safe and satisfying result. Many distinguished surgeons choose to use Rodeo Drive Outpatient Surgery Center because of its superb safety, convenience and luxury. Among our most esteemed surgeons is Malcolm A. Lesavoy, MD, FACS. Dr. Lesavoy is internationally renowned in reconstructive, cosmetic and hand surgery. He is Clinical Professor of plastic surgery and hand surgery at the UCLA School of Medicine. Click here to read more about Dr. Lesavoy.